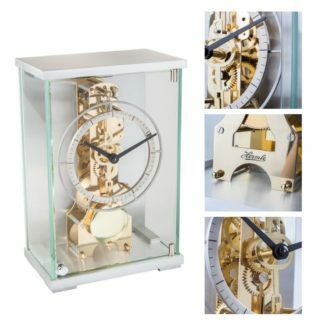 The Hermle clockmaker’s precision craftsmanship: it’s mythic, it’s legendary – and it’s common practice at each of their factories. 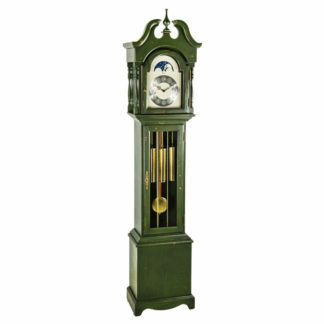 At Hermle company values embrace unparalleled product quality and reliability. 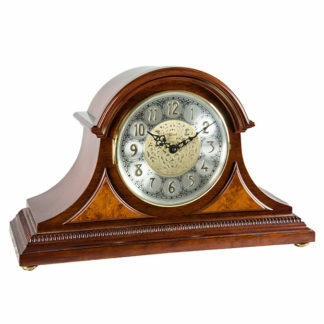 All of their clocks, clock movements and turning parts share a common standard. 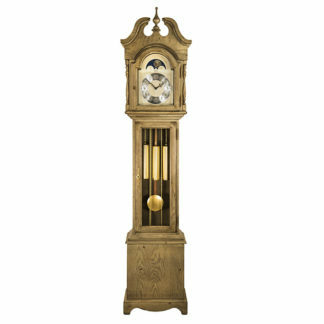 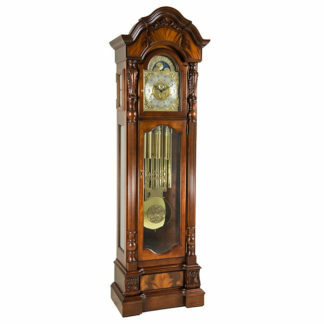 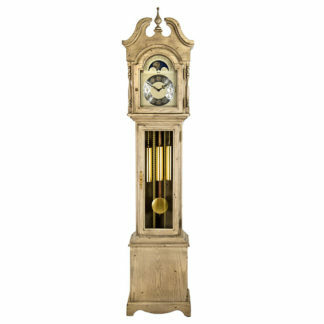 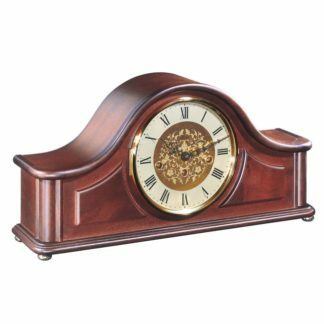 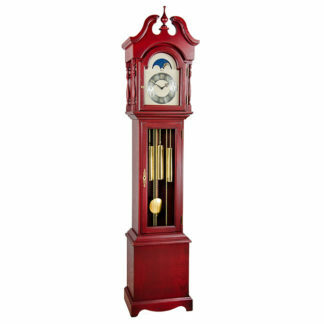 Whether classical mantel clocks, elaborate wall clocks, mechanical movements for a wide spectrum of industries, or any of their traditional models or styles. 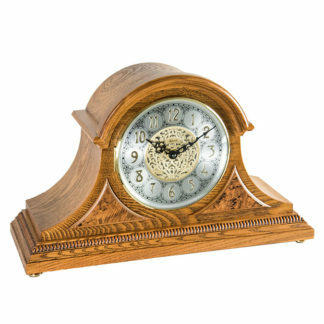 Decades of German craftsmanship, knowledge, and quality assurance are packaged into every treasure they produce. 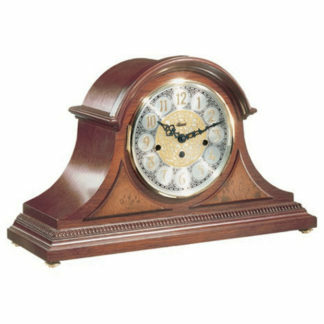 Their clock movements, continue to be sought after by other manufacturers, making them the ‘heart and soul’ of not only Hermle clocks, but also other quality brands on the market today. 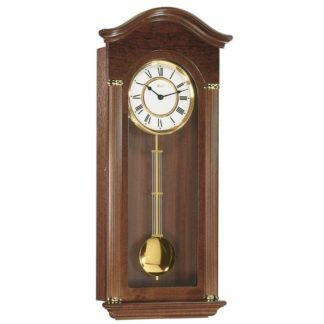 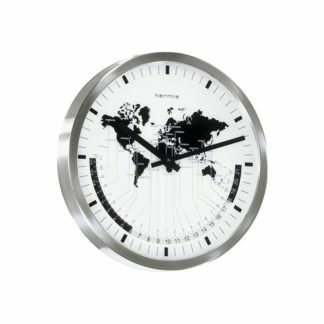 While classic floor clocks or grandfather clocks capture the style and culture of the past, the new design in floor clocks display creativity and ingenuity with a look toward the future. 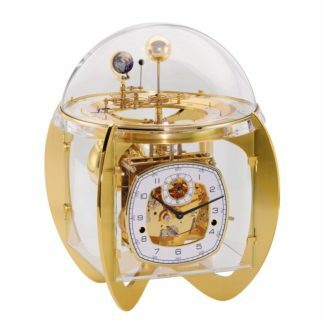 Minimalist design and and technical perfection merge and help one forget time altogether.